Basic Trauma Focussed Adventure Therapy is a two-day training attended designed for Youth Workers and Outdoor Leaders wishing to combine both fields into a highly engaging, targeted and effective therapeutic process. Our model received excellent feedback at the recent Australian National Outdoor Education conference at Sunshine Coast University. The model is emerging, being the focus of research at Griffith University, yet already provides a simple, achievable and targeted method through which an array of program options can be designed. includes a pdf ebook for those wishing to be involved with camps or multi day programs. 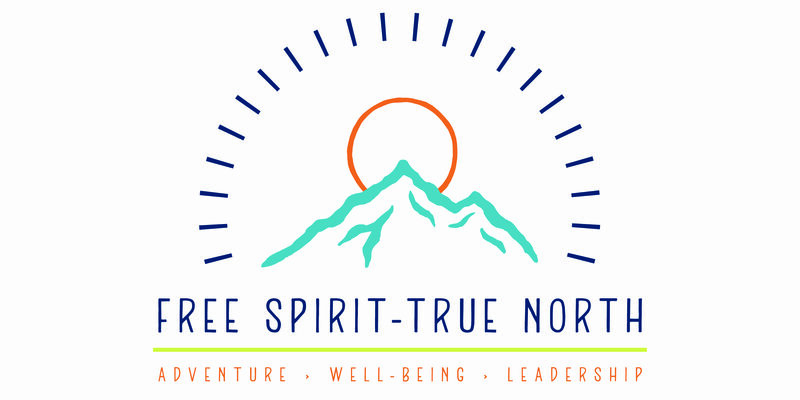 Encourages and empowers practitioners to embrace complex trauma and to use their existing adventure therapy skills using a clear theory and model. Graham has experience in Residential and Foster Care, Outdoor Education, Adventure Based Youth Work and Adult Training. He leads the youth Flourish Outdoors program team. Graham has spent 15 years pursuing adventure as therapy for adolescents and is now researching the field through a Master in Philosophy degree at Griffith University. He enjoys training adults in adventure therapy and designing programs that stop young people from acquiring mental illness. Having worked outdoors with young people since 1985 he has also studied widely and holds an Masters of Arts (Outdoor Education), Graduate Diploma in Social Science (Psychology) and a Graduate Diploma in Education. Graham has recently finished writing a book for youth workers who wish to take young people on therapeutic programs. He and his wife Janelle (also a carer, youth worker and assistant in nursing) live at Mapleton in Qld and enjoy using their camper trailer on trips away. His favourite outdoor pursuits are bushwalking, canoeing and photography.